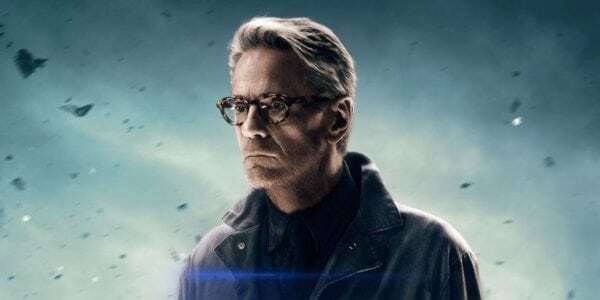 Last week it was reported that Batman v Superman: Dawn of Justice and Justice League star Jeremy Irons has signed on for a role in HBO and Damon Lindelof’s Watchmen TV series, where it was said he’ll be portraying “an aging and imperious Lord of a British manor”. Based on that description, the assumption is that Irons will actually be portraying an older version of Adrian Veidt, a.k.a. Ozymandias, one of the original Watchmen, and the primary antagonist of Alan Moore and Dave Gibbons’ classic superhero epic. 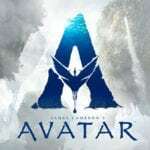 Irons is of course much older than the Ozymandias of the comic books, but as Lindelof has previously revealed, the series will tell a new original story set in the world of Watchmen, rather than a direct adaptation. 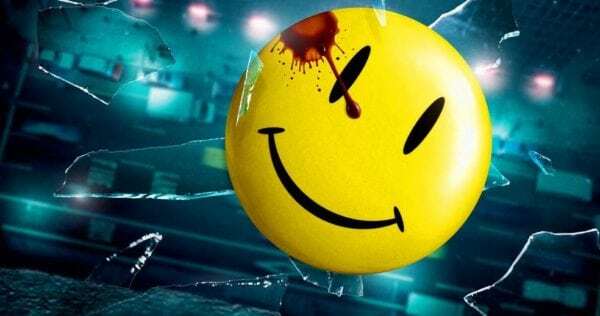 Set photos from last month have indicated that it will actually be a sequel to the Watchmen story. Said set photos actually featured a newspaper proclaiming that Ozymandias was “officially declared dead”, so perhaps the Smartest Man in the World has faked his own death and is now lording it up in a British manor?